Dichroic Confetti Bracelet: Colors of Cool!! Are you a Cool Jewel??? This bracelet is for you!! 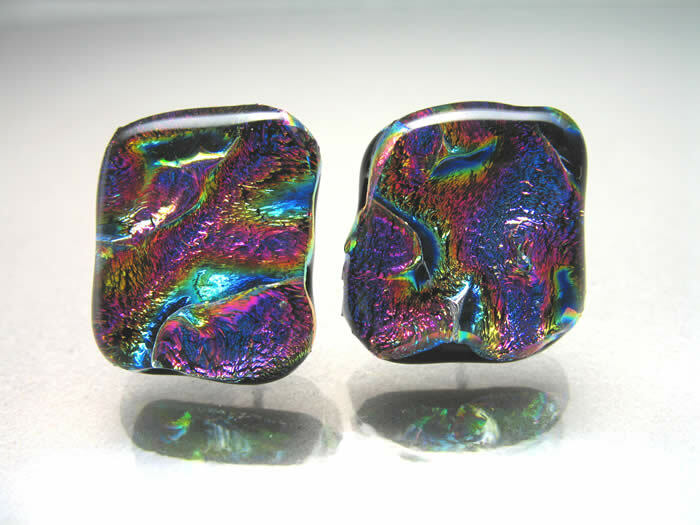 Made of exotic Dichroic glass, I use my diverse knowledge of glass fusing to create a bracelet full of light and texture! 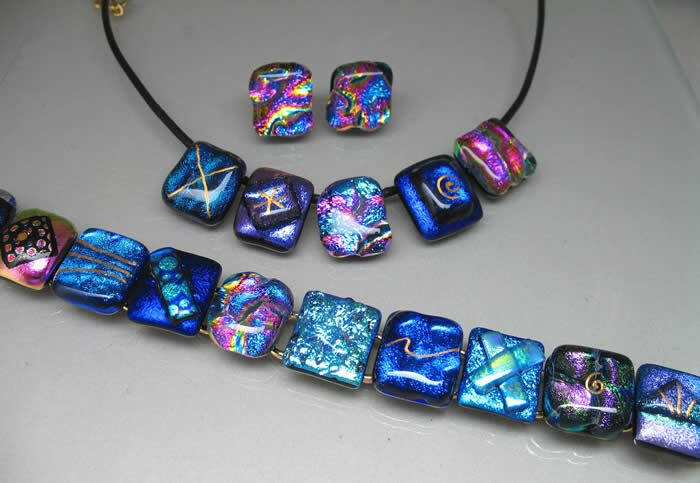 Each piece is a different glass fusing technique and a series of bracelets can take over a month to create. 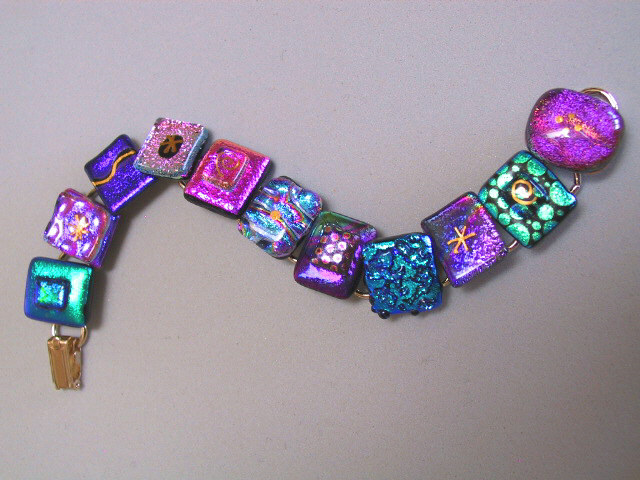 This bracelet is 7.5" long x approx. 3/4" wide. The bracelet pictured is an example of the bracelet you will receive. I will select and send you one in this color theme of equal or better quality.